Some people look at a wall and see just that, a wall. But we see so much more. We see a blank canvas just waiting to be decorated with any of our decorative wall plaques. These wall plaques pack a potent punch of medieval style, making them great ways to spruce up the look and feel of any room. Attention to detail is one of the main features of many of our wall plaques, as they possess an incredible look and feel that definitely stands out from more traditional wall decor. Each piece has the detailing necessary to render it a centerpiece, either in the room or in a collection, and each one will work wonders when it comes to enhancing the overall medieval style of your room, whether it is a sitting room, a private library, a study, or an office. 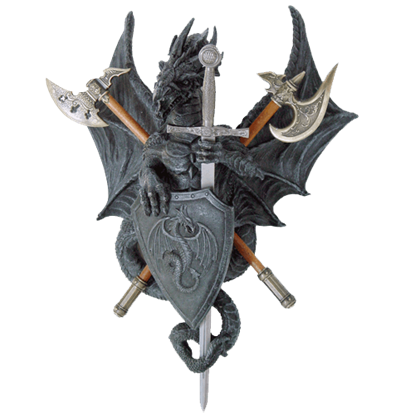 Many of the wall displays combine a traditional wood plaque with elements like miniaturized medieval armor and swords to create a striking display and others include into the mix stunning designs, like knotwork or heraldic crests to greatly enhance the plaque style. 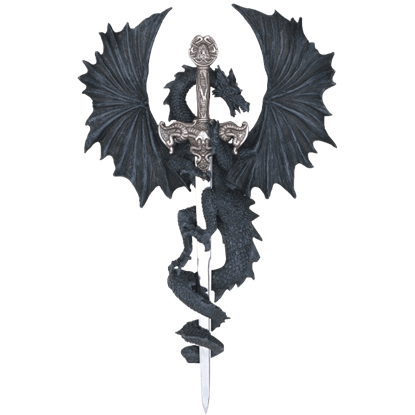 Our selection of wall plaques is incredibly varied, as we offer a variety of Celtic, greenman, and fantasy wall plaques as well as wall plaques that will certainly fit nicely within gothic themes. Distinctive and unique as they are, any of our decorative wall plaques are bound to look great when you hang them in your room of choice, acting as great conversation pieces or fantastic decorations that will keep your guests talking and admiring, and that makes them a success, as far as decorations go. 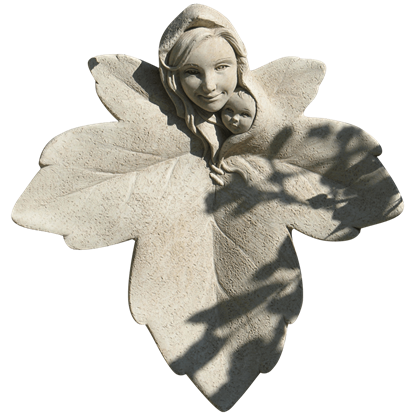 Get a beautiful reminder of the whimsy of nature and the motherhood it symbolizes with the A Mother's Love Plaque. This elegant statue is sure to be a valued mothers day gift or just a way to show a mother some appreciation. 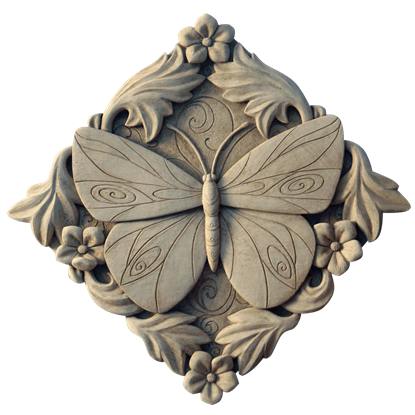 The stunning Acanthus Butterfly Plaque evokes a sense of harmony that will resonate within your home or garden. This piece can be a treasured accent that peacefully welcomes visitors or you when you return home from a long day. The nature deity known as the Greenman forms his face from the foliage of the forest, creating a striking appearance. The Acorn and Clover Greenman Plaque displays this figure with acorns and three-leaf clovers in his features. 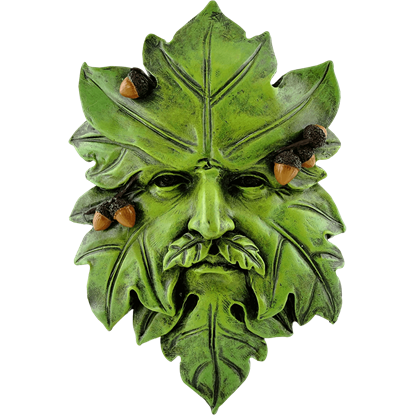 The ever-changing spirit of nature has taken on a new face with the Acorn Greenman Plaque! 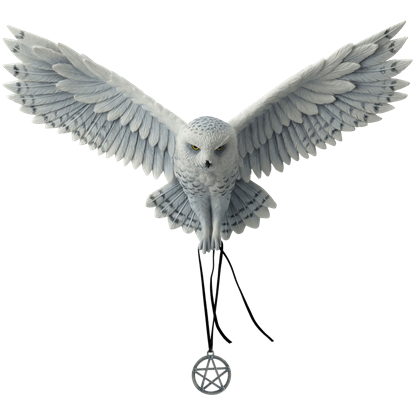 This ancient nature deity will watch over your flowers, fruits, and vegetables with the strength and dependability of an old oak tree! 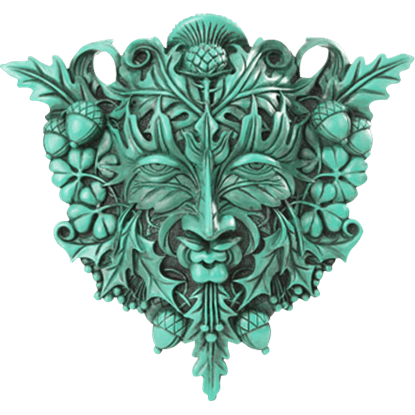 The Greenman is a nature spirit dedicated to protecting all things green and natural! 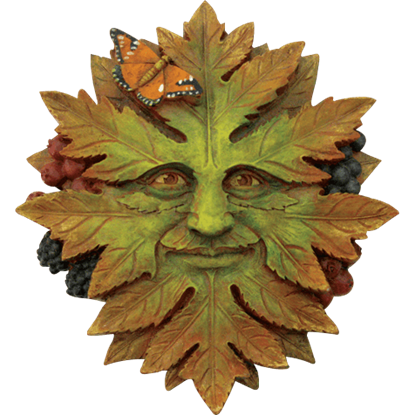 You can feel secure in your home with the Autumn Greenman Plaque watching over your plants! His friendly face smiles in a comforting manner. 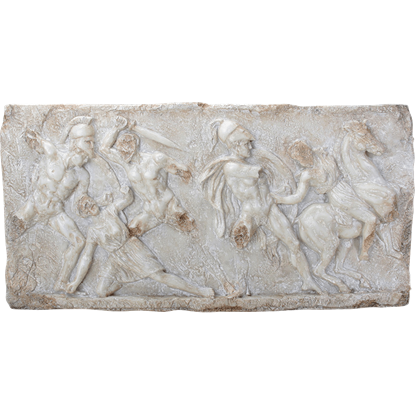 The Battle Between the Greeks and Amazons Wall Plaque is based on many examples of historical art found of Greek warriors fighting Amazon women. This cast resin plaque has been hand painted for a weathered, white marble look. When you are always busy rushing around the planet and leading people to the afterlife, there is no time for scythe maintenance. 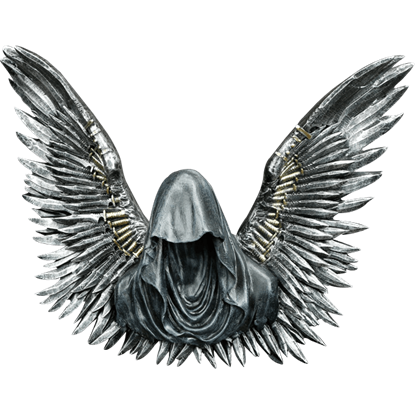 Luckily, the angel of death depicted in the Blade Reaper Wall Plaque has plenty of replacements. To be blessed by the fairies is to have good fortune in all your endeavors, so much so that your success seems almost magic. 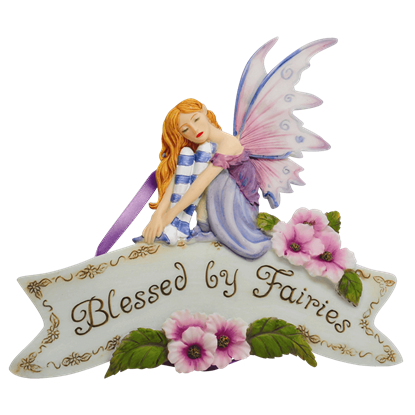 This Blessed By Fairies Plaque will tell everyone of your good fortune, while also showing off fairy style. 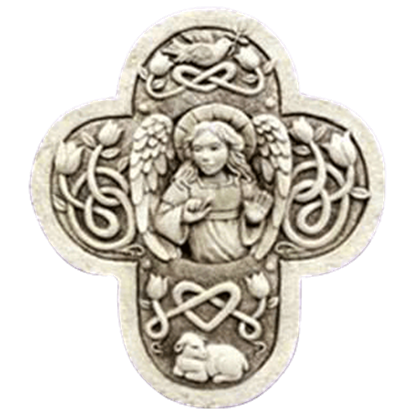 Possessing beautiful details and classic design, the Blessings Angel Cross is made from hand-cast stone and makes an eye-catching home accent piece. The unique shape of this cross really helps it stand out and add a stylish touch.